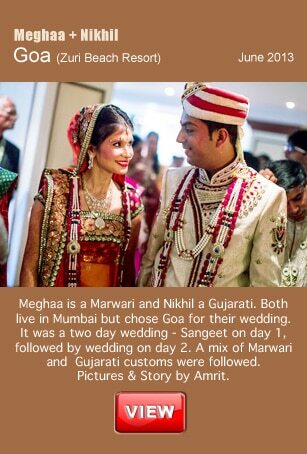 We love Marwari and Baniya weddings. 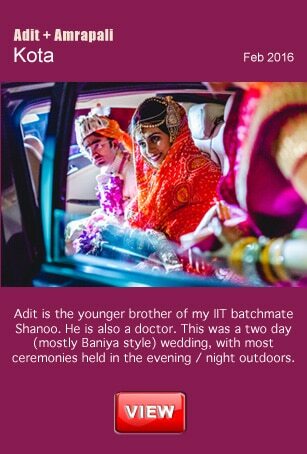 They are as top-notch as weddings go. 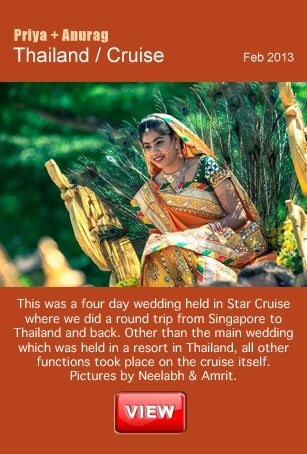 Does not matter if the wedding takes places in a five star hotel in a metro, or is a destination wedding in Thailand or Goa. You guys know how to keep it grand! 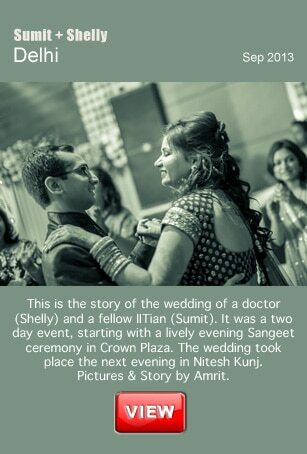 We have shot plenty of such weddings in all parts of India and abroad! 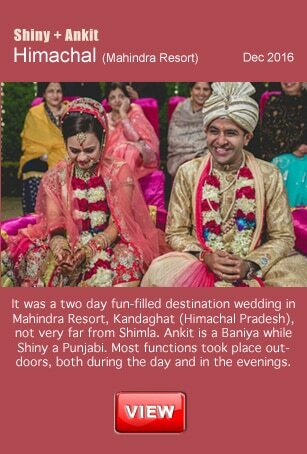 We have shot several wedding-films from Baniya weddings as well.